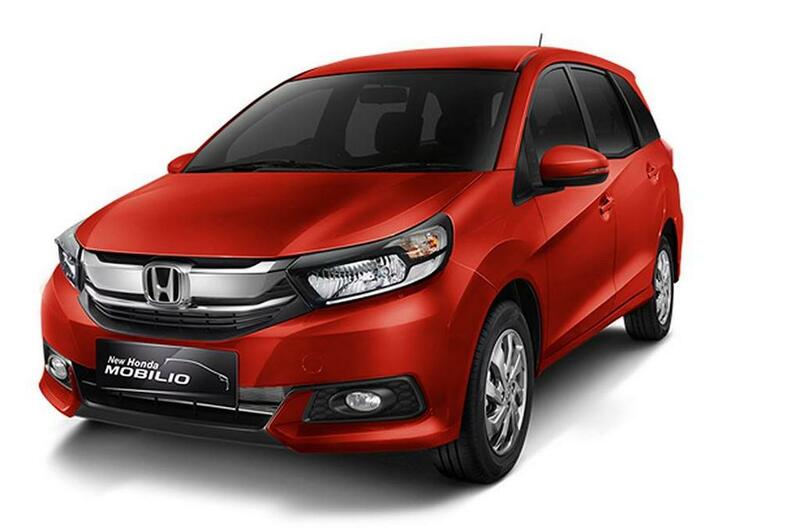 Honda Cars India launched the Mobilio MPV in 2014 for the domestic market and it squarely aims at the customers leaning towards Maruti Suzuki Ertiga in the around-ten-lakh price bracket. However, all has not gone well as planned as the Mobilio has been suffering lacklustre sales for a long time similar to some of its siblings. The Japanese automaker introduced updates to the Brio hatchback and Amaze compact sedan last year and despite rumours that the Mobilio could be discontinued from production, it is all pumped to get a mid-life makeover as the teaser video of the facelift was released by Honda’s Indonesian arm recently. Ahead of launch, the official images revealed showcase all the changes implemented. The Indonesia-spec Mobilio MPV will come adorned with styling modifications to cater desired customers unlike the mild updates on Brio and Amaze. It will get enlarged swept-back headlamps with LED Daytime Running Lights and has the front fascia design inspired by the Brio with an upright stance. The wider grille features a thick chrome bar running across the length as seen on the City while the front bumper features an all-new design with angular inlets and cuts for fog lamps substantiating the sporty appeal. There will be a newly designed 15-inch alloy wheels complementing the updated rear with revisions to the tail lamps and bumper. It could gain a new colour scheme as well with minor changes to the dashboard and equipment level. The Indonesian market will continue to have the same 1.5L i-VTEC petrol engine that produces 118 PS and 145 Nm of torque. 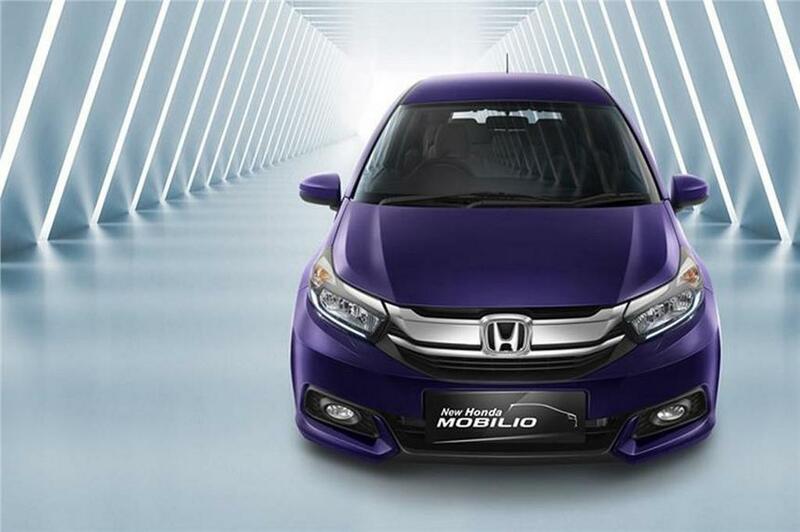 For foreign markets, Honda subtly upgraded the Mobilio with interior revisions like the Amaze and Brio. Therefore, even though the facelift’s cabin has not been teased yet expect similar changes. 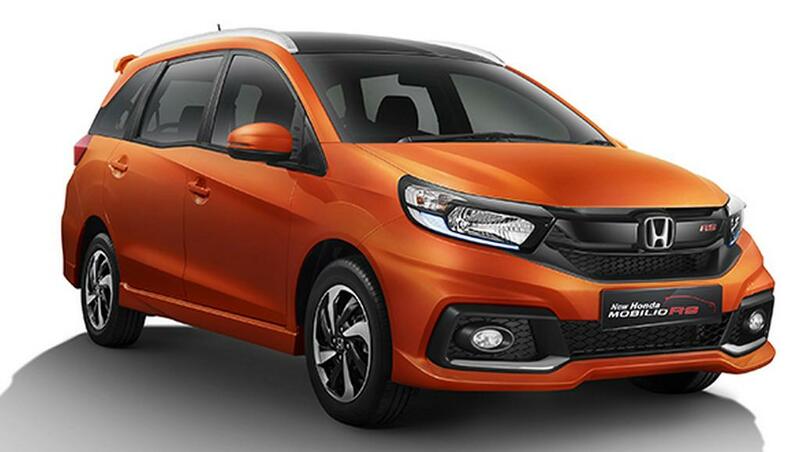 Honda could be targeting sales improvement with the updated Mobilio in India when it goes on sale and expect identical cosmetic and interior refreshments as the Indonesia-spec model.